We take style, individuality, and a pinch of emotion and combine them with sophisticated materials to achieve stunning results. We have been making fine, Italian-design jewelry since 1969 – timeless, elegant, and unmistakable. 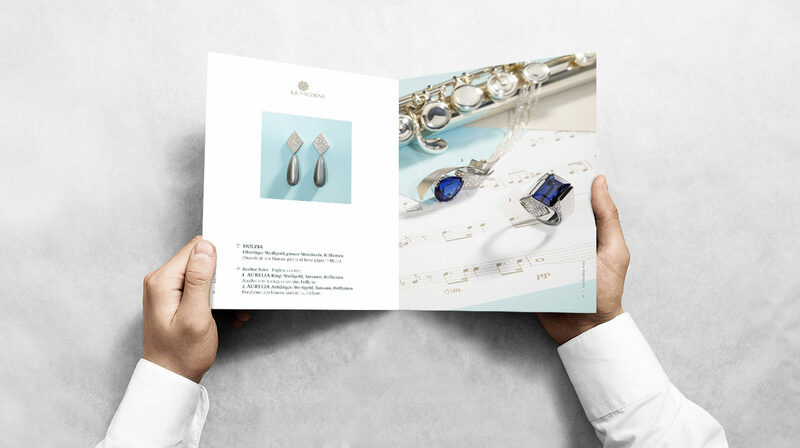 Our online catalog provides you a taste of our proprietary collections as well as a wide selection of big-name brands from the world of jewelry and watchmaking. High-quality, precision craftsmanship that will enthuse and enthrall you! We think that you’ll feel inspired by this enormous selection!